To perfectly decant and oxygenate your wine without wasting a drop. 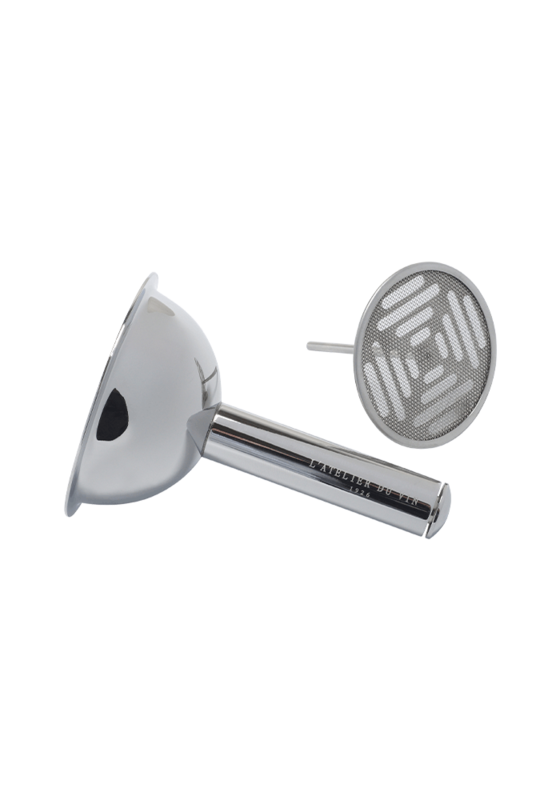 Removable filter, 3 side wine flows.
. Its filter catches sediments and any other unwanted particles.
. 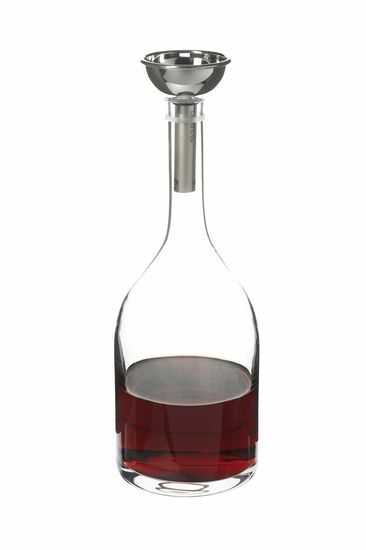 Instead of falling directly to the bottom of the decanter, the wine flows against the decanter’s walls, greatly helping to aerate the wine and intensify its aromas.